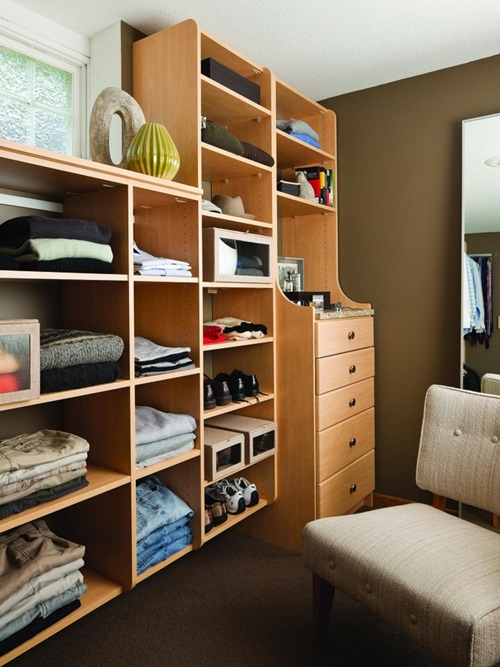 If you have an old or even an additional new closet in your home, you will have a great chance to save more space in your home in an innovative way. 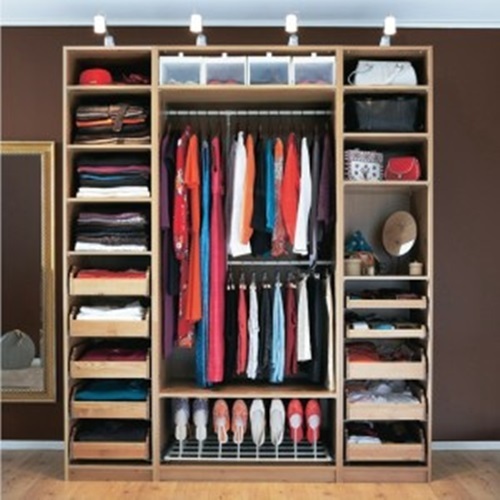 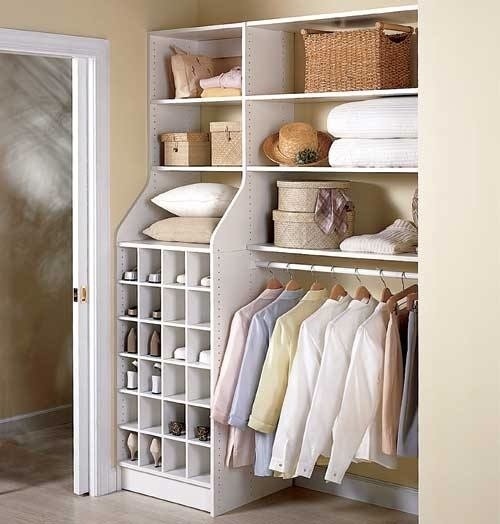 According to the size of this closet, you can place it in the suitable room and use it for the perfect purpose. 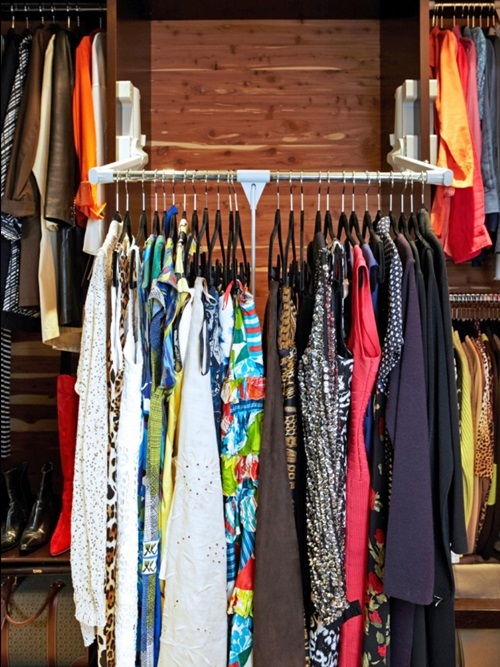 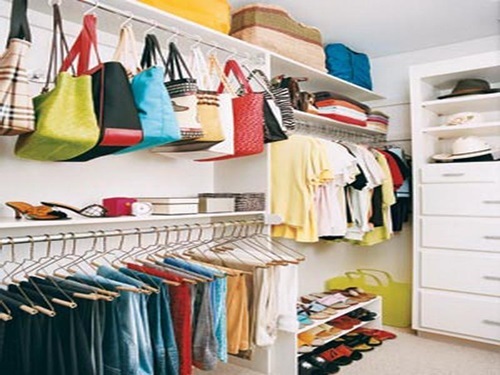 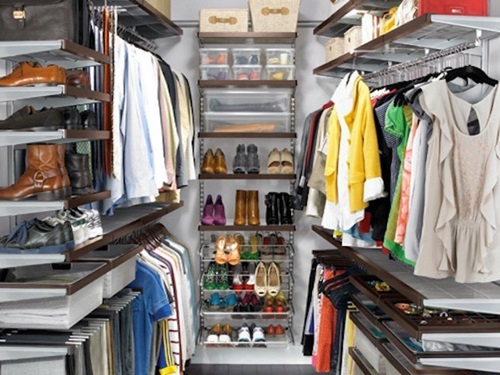 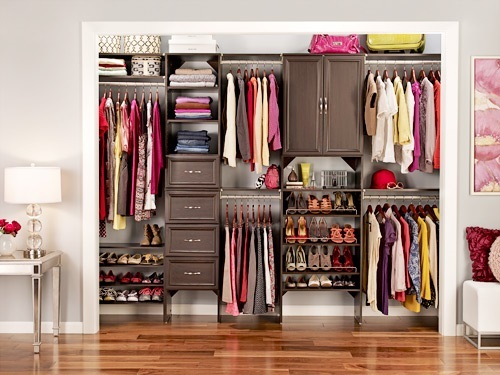 The famous use of the closet is to store your clothes and, handbags, cosmetics, and shoes: so, you can use the suitable organizers to make use of every available storage space inside your closet. 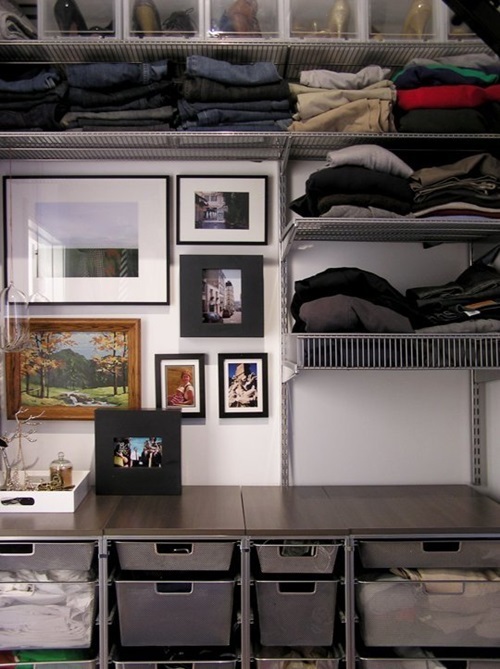 You can install corner shelves and rods to makeuse of the far-reached spaces. 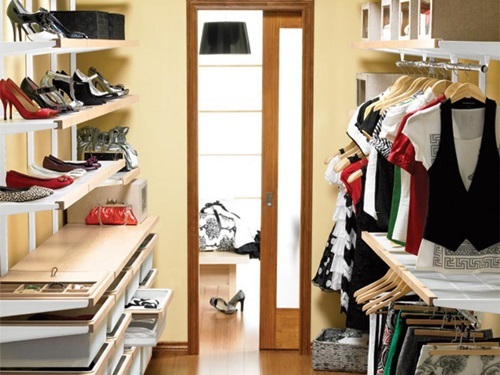 The back of your closet’s door can include built-in shoe racks if you or your kids use a large number of shoes, or you can store your handbags and cosmetic bags and boxes above and your shoes blow. 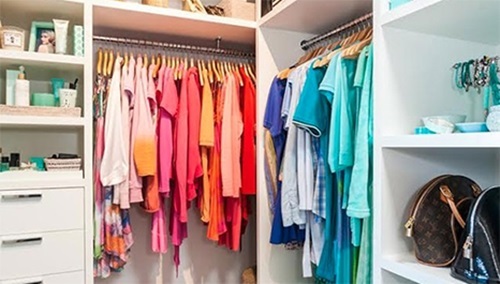 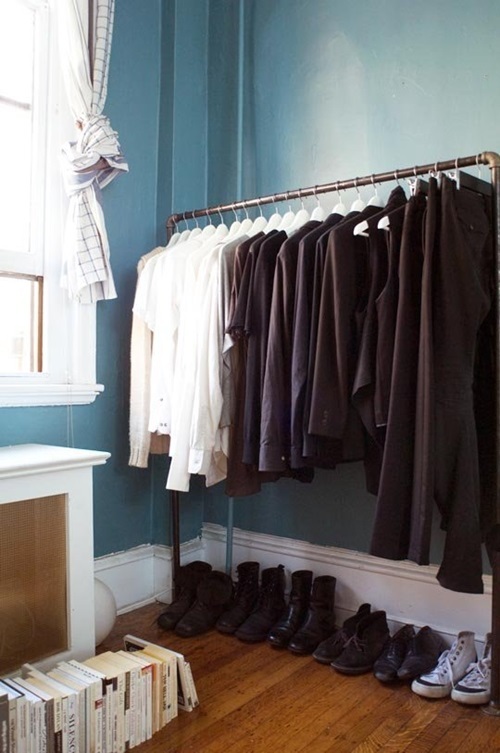 Apart from storing your clothes, your closet can serve as a small laundry room with basket organizers to separate the clean and dirty clothes and arrange them in an organized way. 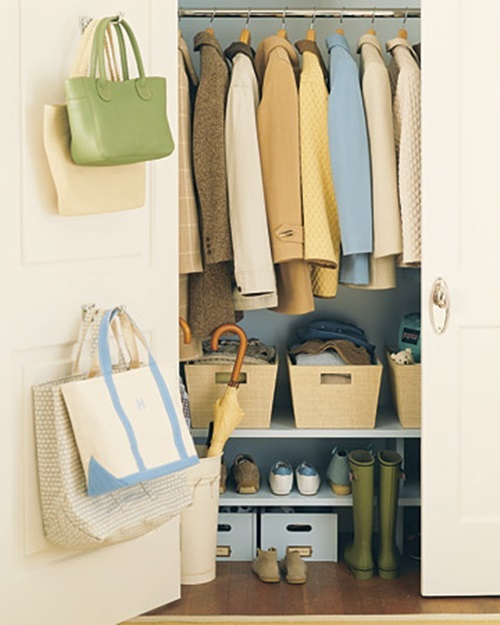 Your closet will be suitable in the mudroom to let your family members hang their coats and bags whenever they enter the home. 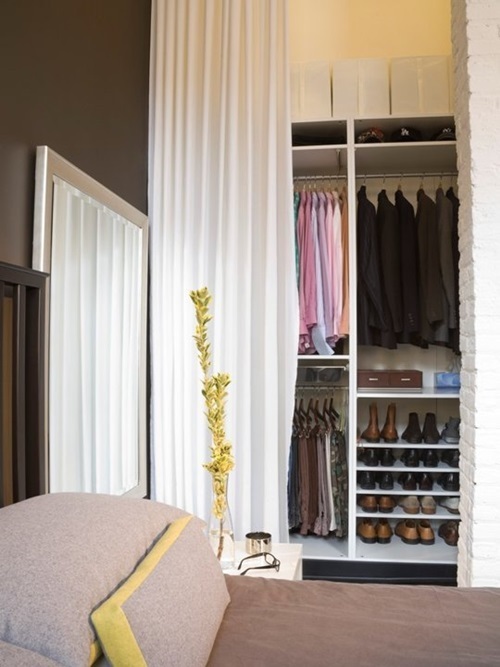 If you have a studio apartment or any small home, you can use the additional closet as a mini-kitchen as it can store your kitchen utensils and even small appliances inside the closet and at the backside of the door. 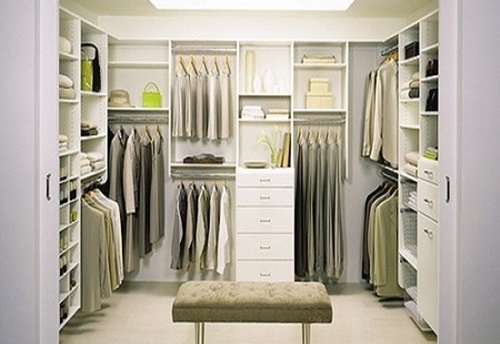 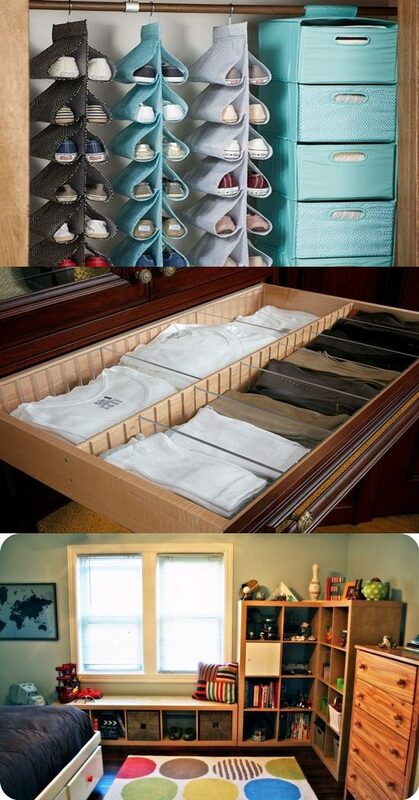 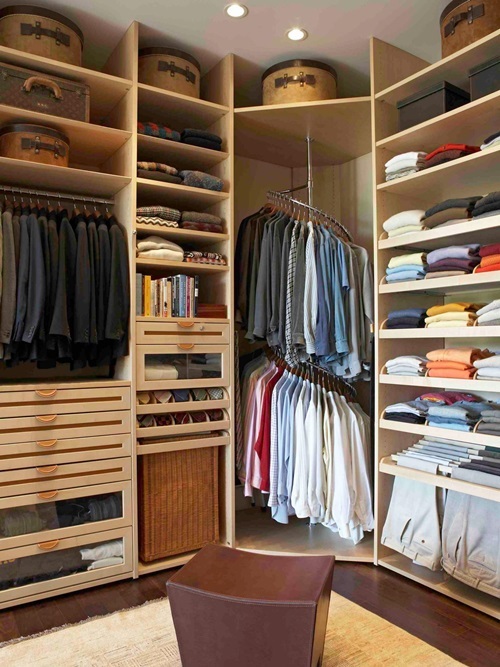 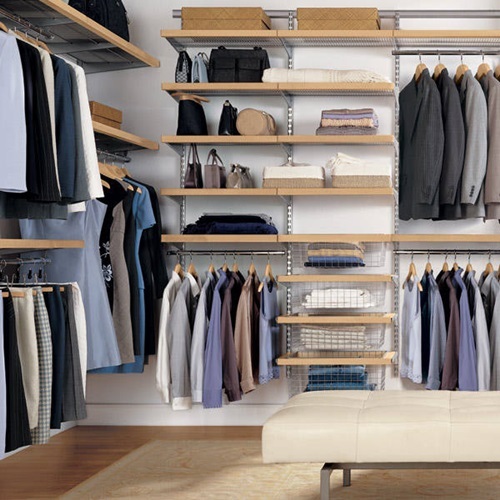 If your closet is large enough, you can design its inner parts in an innovative way to serve as a home office. 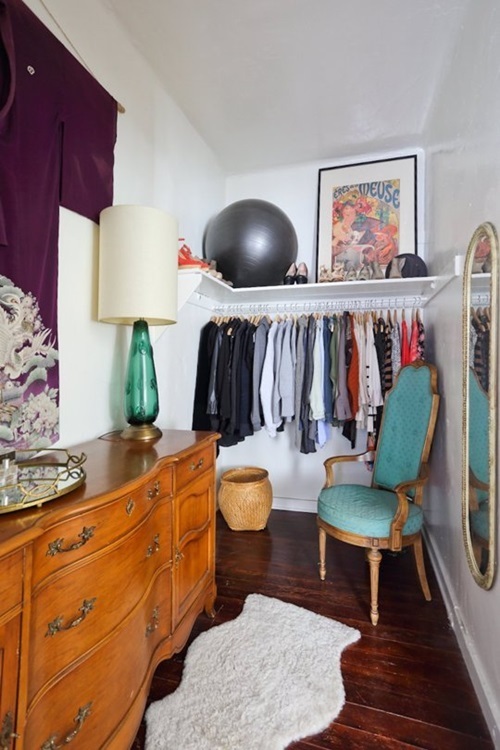 Such a closet should fit a desk with its chair, small cabinet or open shelves, and maybe a bookcase according to the size of your closet. 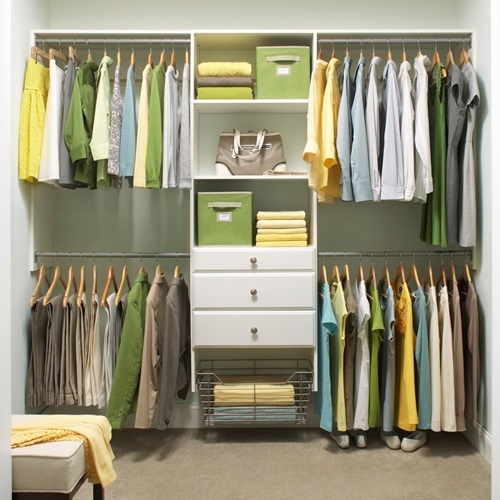 You may need a space at your kitchen or bathroom to house your cleaning essentials and supplies such as brushes, cleaning packages, and vacuums; thus, the suitable sized additional closet will be your best choice.